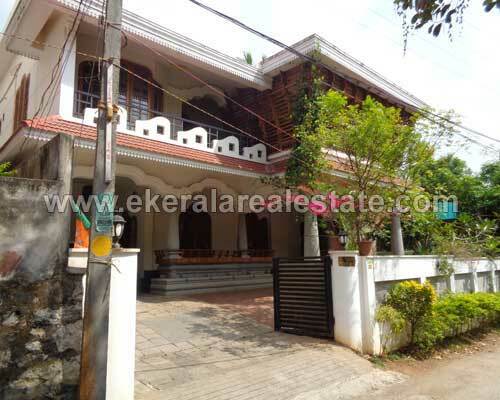 Villa located very close to St. Thomas School, Mukkola. Land area : 9.6 Cents, 4050 Sq.ft. 4 years old villa. 4 Bedrooms (Attached Dressing Room and Bathroom), 1 common Bathroom.